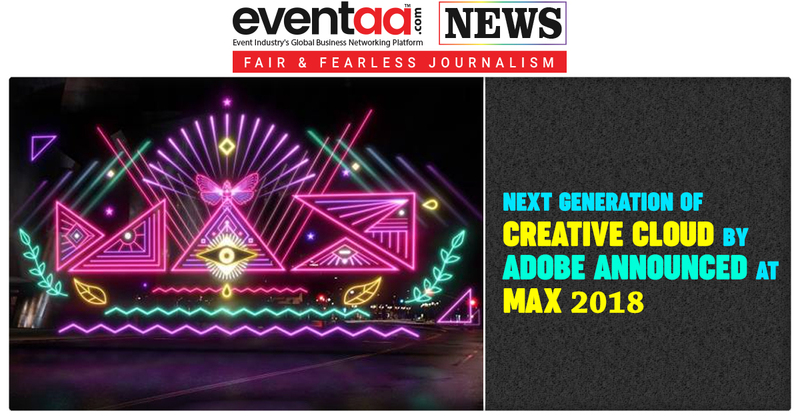 At the Adobe MAX, the Creativity Conference, Adobe announced major updates to Creative Cloud applications including Photoshop CC, Lightroom CC, Illustrator CC, InDesign CC, Premiere Pro CC, and Adobe XD. Adobe also introduced Adobe Premiere Rush CC, the first all-in-one, easy-to-use video editing app for social media creators, simplifying video creation and sharing on platforms including YouTube and Instagram. Adobe previewed new iPad versions of Adobe Photoshop CC and Project Gemini, a drawing app, reinforcing the company’s commitment to delivering high-performance apps that work seamlessly across surfaces. 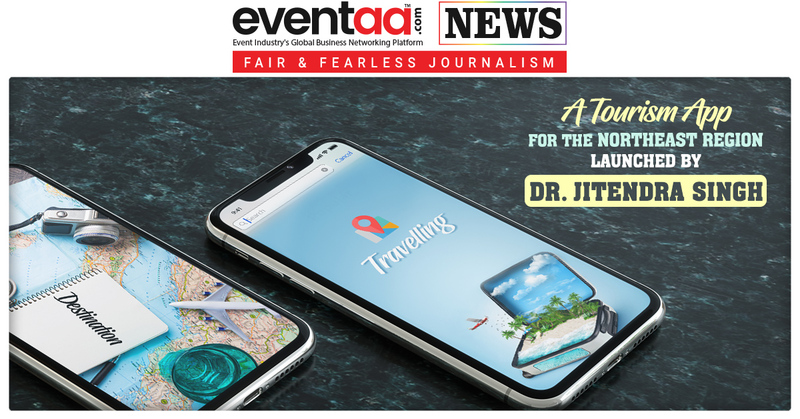 “By continuing to innovate in our flagship apps, extending into exploding segments such as experience design and social video creation, and pioneering in emerging mediums like touch, voice, 3D and augmented reality, Adobe Creative Cloud has truly become the creativity platform for all,” he added. Adobe introduced major updates to its desktop applications, which includes a new Content-Aware Fill workspace in Photoshop CC; performance and workflow improvements across Lightroom CC and Lightroom Classic; the ability to design with photorealistic, Freeform gradients in Illustrator CC; a powerful Content-Aware Fit in InDesign CC; the power to instantly create and animate unique, stylized puppets using a webcam and reference artwork with Character Animator’s new Characterizer; a new rendering engine for improved render preview performance in Dimension CC; and new Sensei powered search features and exclusive content in Adobe Stock, including a new library of clips from GoPro. In addition, Adobe announced it is addressing the needs of the video animation industry with new workflows and integrations across apps, including Animate to After Effects, Animate to Character Animator and Adobe XD to After Effects. Adobe XD is the all-in-one UX/UI solution for designing websites and mobile apps. It now features new capabilities leveraging recently acquired Sayspring technology to empower designers to prototype experiences and apps for voice-powered devices, such as Amazon Echo. New voice capabilities, including voice triggers and speech playback, enable designers to create powerful experiences with screen and voice prototyping now in one application. In addition, developers can now leverage Adobe XD APIs to build plug-ins and app integrations that add new features, automate workflows and connect XD to the tools and services designers use every day.